As DBA we are aware that Oracle is a mixture of CRD files. Now we are going to have look at Redolog. Let’s have a technical definition of Redolog. 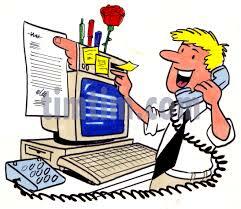 Check Redo Log file Status: with the help of given select query. USED Indicates either that a log has just been added but never used. 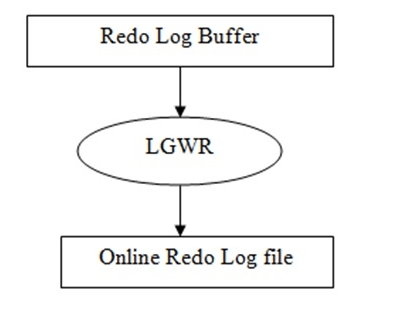 CURRENT Indicates a valid log that is in use. ACTIVE Indicates a valid log file that is not currently in use. CLEARING Indicates a log is being re-created as an empty log due to DBA action. CLEARING CURRENT Means that a current log is being cleared of a closed thread. If a log stays in this status, it could indicate there is some failure in the log switch. INACTIVE Means that the log is no longer needed for instance recovery but may be needed for media recovery. STALE File contents are incomplete (such as when an instance is shut down with SHUTDOWN ABORT or due to a system crash). DELETED File is no longer used.